Experience of working with families has shown us very clearly that they each need different things when preparing a final goodbye. 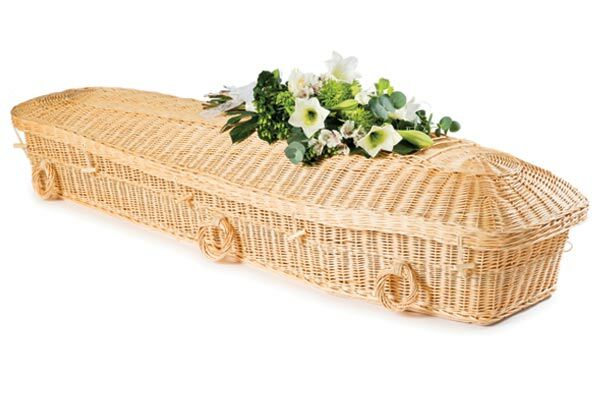 We realised that providing funeral packages would inevitably mean that many people would be paying for things they didn’t need. We decided therefore to put in place a basic fee, and then to help people to choose the additional products and services they would need to create that truly unique and personal farewell. We also want to be able to deliver as much choice as possible. Our approach is to source products and services from a wide range of suppliers – not restrict choice to what we have decided to offer. We want to be able to provide examples however of what’s available, so on this website you will find a small selection of products that we can provide. But please don’t feel constrained by this list – we can look to source anything you would like. Below you’ll find details of the main products and services that we can offer on top of the services we provide within our basic fee. If there is something that you would like help with and it’s not listed here, then please do not hesitate to ask. 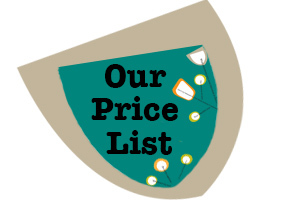 Prices are provided where possible on our price list. 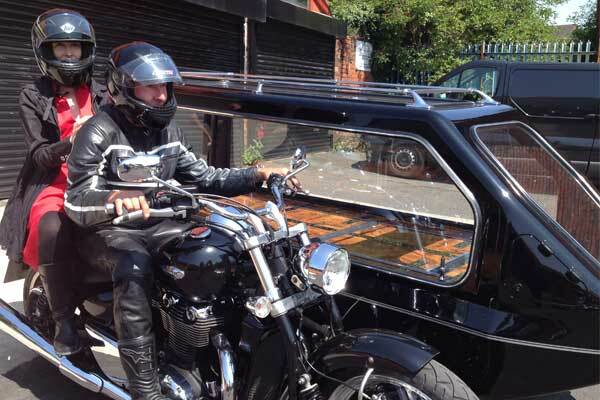 An out-of-hours fee will apply if collection of the person who has died is urgent. Out-of-hours are: Between 5.30pm and 8.30am on weekdays. Weekends between 5.30pm on a Friday and 8.30am on a Monday. Bank holidays between 5.30pm on a Friday and 8.30am on a Tuesday. Payment can be made by credit or debit card, cheque, cash or online bank transfer. Due to the level of disbursements (payments to crematoria or cemeteries) that have to be paid quickly, we always request payment in advance, before the cremation or burial has taken place.